The current number of people with diabetes or prediabetes continues to grow at a steady rate. In the US over 100 million people have been diagnosed with diabetes or prediabetes, which is nearly 9.4% of the US population. 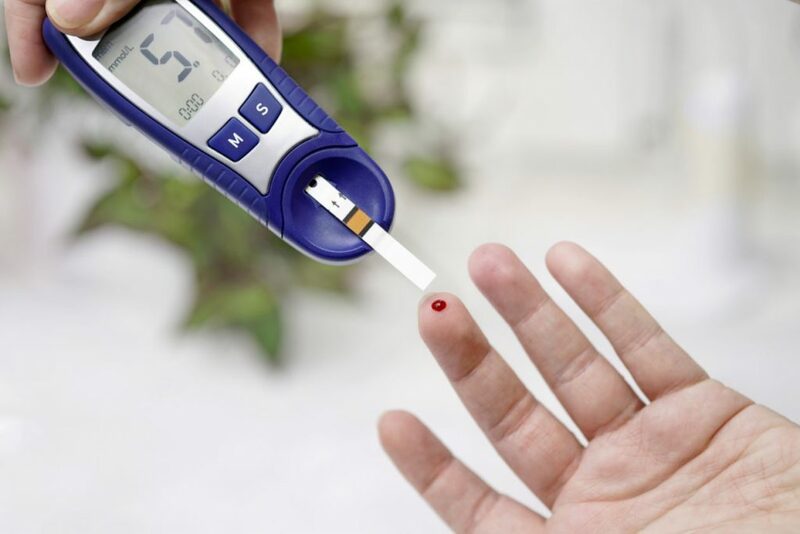 It is not surprising with these numbers that research and development in the area of diabetes diagnosis, management, and treatment have presented many lucrative opportunities for emerging technology. Let’s examine some of the new technology that offers patients and doctors more options. Closed-loop technology is an area of research that garners the biggest amount of attention. A closed loop system will monitor glucose levels and make insulin adjustments accordingly. Two companies currently have the systems in the pilot study phase of development. Bigfoot Biomedical and Abbot’s Freestyle Libre integrate glucose monitoring with a smart phone app. It is anticipated that the first system of this type may hit the market sometime in 2020. The systems that include a continuous monitor and glucose pump system will be able to provide insulin adjustment real-time in response to changes. Wearable technology and implantable sensors offer new solutions for continuous monitoring that may help to eliminate the need for a fingerstick. The latest developments in smartwatch connectivity allow smart devices such as Fitbit to monitor glucose as well. New sensors are being developed by Next-Gen may eventually eliminate the need for a fingerstick. Currently, technology is available that only needs one stick per day to keep the instrument in calibration current. The company hopes to develop technology that will eliminate the need for any stick at all. The use of a small device that can be implanted under the skin may allow patients to avoid finger sticks at all for 90 to 100 day intervals. The device is about the thickness of a Tylenol tablet and can be implanted in about five minutes time. At present, the device still requires one or two finger sticks a day and has the capability of sharing data. While the advent of new technology helps patients manage their condition and helps physicians make better clinical decisions, there is also a downside to adopting new technology early. Often, when a new technology is first developed, patients and physicians are quick to want to adopt it because of the promise that it offers. However, this approach can lead to problems down the line. When new treatments are introduced, often they have only been studied using a relatively small sample population. Even though the FDA requires human testing for market approval and has strict procedures, this is still not the same as applying the test results to the general population at large. A couple of examples of this include Cymbalta and Lyrica. It was only after the drug had been introduced to the market that it was discovered that it caused major withdrawal symptoms and suicidal thoughts. What resulted was many Cymbalta and Lyrica related lawsuits this year, but only after the damage was already done. One of the best resources for patients and doctors are websites that offer community support for diabetes. When evaluating new technology, many times clues can be found as to any emerging problems with the new technology as people discuss their lived experiences with it. It is reasonable to want to try the new technology as soon as possible so that patients can begin to see its results. Many times physicians are pressured by patients to try new medical devices and technology as soon as they are released. The mass media is often the culprit for causing a rush of patients who demand to have access to new medical devices. While FDA guidelines are developed with patient safety in mind, they are not perfect and are limited in their scope. The testing protocols of the FDA often take place with a sample of patients that have similar circumstances and features. This ideal environment may not reflect a realistic patient population. Until these devices have been introduced into the market and used on the general population, adopting the newest technology right off may not be the best approach for patients. Sometimes taking a wait and see approach may be the best approach to long-term patient outcomes and avoiding potential malpractice lawsuits in the future. What Is Interoperability and Why Is It Important in Healthcare?